The Children’s Ministries Institute® exists for the express purpose of promoting the evangelization and discipleship of children around the world. This purpose is carried out primarily through training and equipping workers and leaders for Child Evangelism Fellowship® ministries. 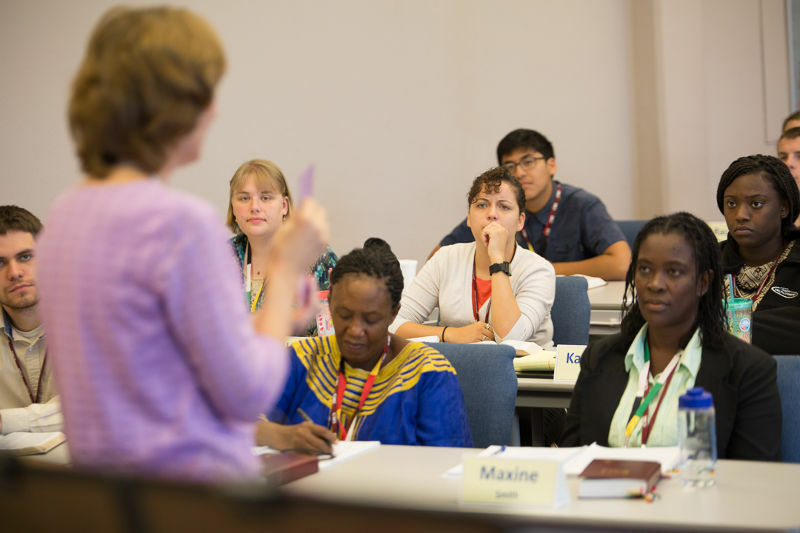 In addition, those working in the local church and other mission organizations can benefit from the training which will enable them to minister to children in their sphere of influence. Prepares students to evangelize unreached children with the Word of God, disciple them and establish them in a local Bible centered church. Equips them to offer practical training for adults desiring to have an impact on future generations through dynamic outreach ministries to children. Helps them build the managerial and leadership skills needed for developing a children’s ministry primarily in Child Evangelism Fellowship and also in other missionary organizations.